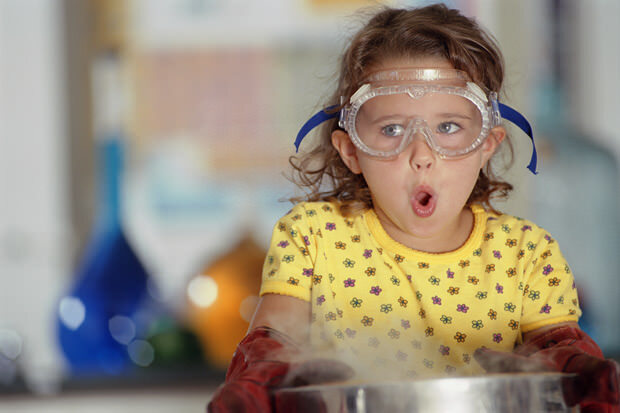 In this introduction to basic chemistry, young students study mixtures and chemical reactions involving changes in color, temperature and states of matter. They’ll watch solutions change right before their eyes! Topics include chemical reactions, mixtures, chemical safety, gases, liquids and solids.